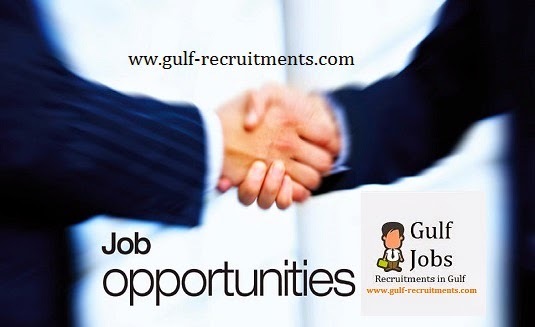 Home » Bayt » Jobs » Jobs in Qatar » Miscellaneous » Qatar » Project Manager/MEP Manager - Venicia International Co.
Project Manager/MEP Manager - Venicia International Co.
Estimate and scope MEP trades during pre-construction. Review Contract Documents, making suggestions/modifications as they relate to the MEP trades. Assist Scheduling department with developing detailed CPM schedules for all MEP installation activities, including cost and resource loading. Work with Superintendent on project logistics and temporary facility plans. Review and approve material and equipment for MEP systems prior to installation. Coordinate activities, materials procurement and other related activities with Project Manager and Field Staff. Communicate progress and prepare appropriate reports as needed. Supervise, develop and mentor project staff,if applicable. Take overall responsibility for the performance of all MEP trades. Supervise review and coordination of submittals and shop drawings. Ensure timely completion of project within approved budgets on cost, resources without compromising on Quality &Safety. Main Contractor and Consultant to discuss key issues related to the project and take effective corrective actions. Monitoring project budgets and schedule and oversee performance to ensure on time, quality and on budget project execution Coordinate with the design team on all aspects of the design. Prepare periodic reports for management including status of budgets, variance/change claims, schedules, disputes, up-coming activities & safety records. Ensure all technical aspects of the projects are strictly complied with and in conformity with Conditions of Contract, Particular Specifications, General Specifications,Contract Drawings & BOQ. Ensure that the health and safety requirements are provided and that they comply with authorities regulations. 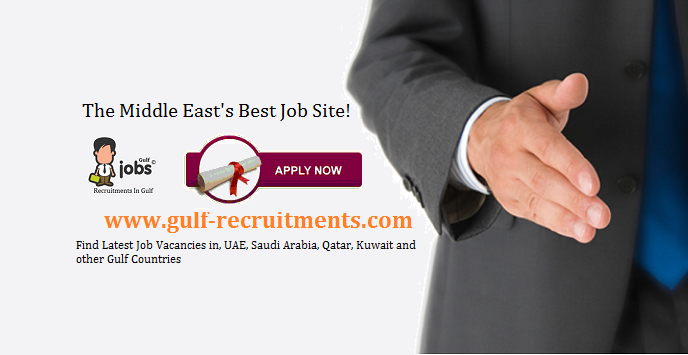 Provides guidance, managerial, technical support to complete project team. activity networks for project resource planning and scheduling. Prepare program master schedule and performs critical path analysis. Prepare plans and schedules, status reports and performance evaluation. Provide program planning capabilities including interfaces and risks analysis. Ensure program policies and procedures are implemented accordingly. Develop Action and Recovery plans to support program delivery on time.